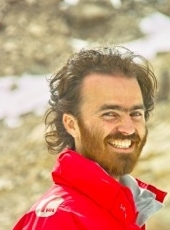 Angel Abbud-Madrid recieved his PhD in Mechanical Engineering from the University of Colorado, Boulder. 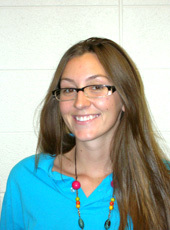 Angel is the director for the Center for Space Resources at the Colorado School on Mines. 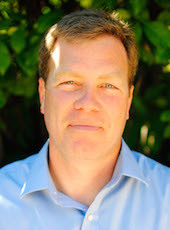 Dan Baker recieved his PhD from the University of Iowa and is currently the director of the Laboratory for Atmospheric and Space Physics (LASP). 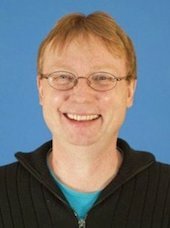 David Brain recieved his PhD in Astrophysical, Planetary, and Atmospheric Sciences from the University of Colorado, Boulder. He is an assistant professor at the University of Colorado, Boulder. Jan received his PhD from the Centre for mathematical Plasma Astrophysics (KULeuven), Belgium. 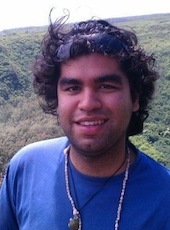 Currently he is a research associate at the Laboratory for Atmospheric and Space Physics (LASP). 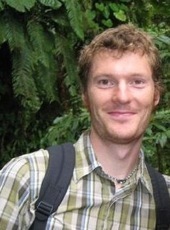 Christopher Dreyer received his PhD in Mechanical Engineering from the University of Colorado, Boulder. 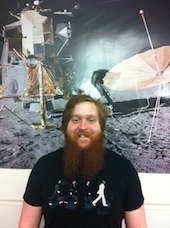 Currently, he is a research scientist at the Center for Space Resources at the Colorado School of Mines. 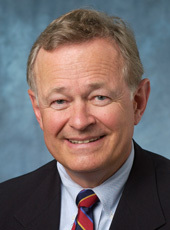 George Gilmer recieved his PhD in Physics from the University of Virginia. He is a research scientist at the Center for Space Resources at the Colorado School of Mines. Eberhard Grün recieved his PhD from the University of Heidelberg. 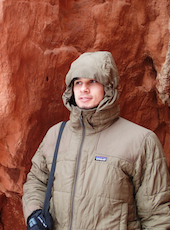 He is a research associate at the Laboratory for Atmospheric and Space Physics (LASP). 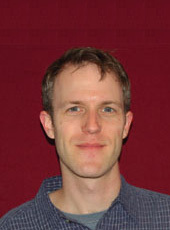 Brendan Hermalyn received his PhD in Planetary Science from Brown University. 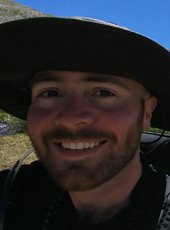 Brendan is an assistant researcher (SOEST Young Investigator) at the University of Hawaii, Manoa, and a researcher at NASA Ames Research Center. Hsiang-Wen (Sean) Hsu received his PhD from the Max-Planck Institute for Nuclear Physics in Heidelberg. 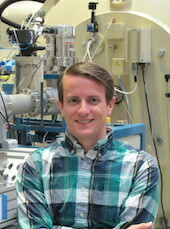 He is a research associate at the Laboratory for Atmospheric and Space Physics (LASP). 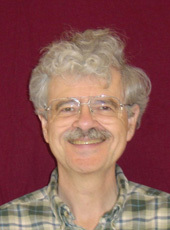 David James received his PhD from the University of Colorado in Boulder. He is a research associate at the Laboratory for Atmospheric and Space Physics (LASP) specializing in the calibration of space instruments. 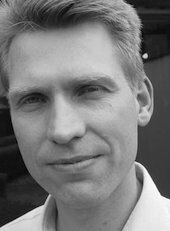 Sascha Kempf is the deputy PI of the Cassini dust detector CDA and develops instrumentation for compositional analysis of comsic dust. 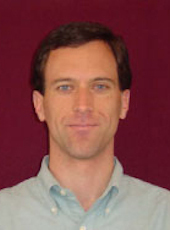 He is also an assistant professor at the University of Colorado, Boulder. 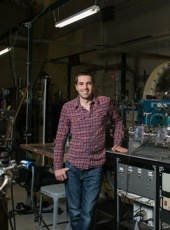 Tobin received his PhD in Plasma Physics from Princeton University. He is an associate professor in the Physics Department at the University of Colorado, Boulder. 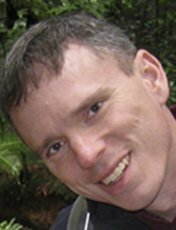 Scott received his PhD in Applied Physics from Cornell University. He was a professor at the University of Colorado, Boulder. 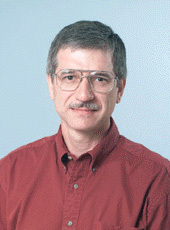 Daniel Scheeres received a PhD from the University of Michigan. He is a professor in the Aerospace Engineering Sciences Department at the University of Colorado, Boulder. 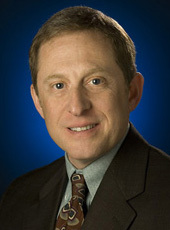 Alan Stern received his PhD in Astrophysical and Planetary Sciences from the University of Colorado, Boulder. 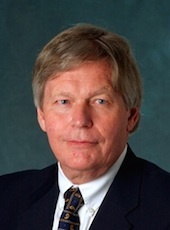 He is the associate vice-president of the Southwest Research Institute in Boulder, Colorado. 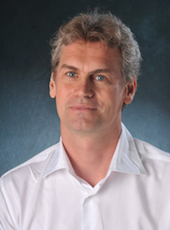 Zoltan received his PhD from Charles University in Prague. 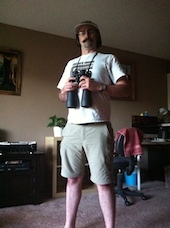 He is an assistant professor at the University of Colorado, Boulder. 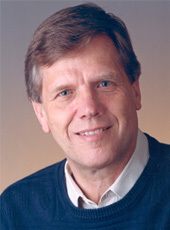 Stein Sture received a PhD in Civil Engineering from the University of Colorado, Boulder. He is the vice chancellor for research and dean of the graduate school at the University of Colorado, Boulder. 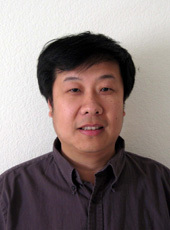 Xu Wang received his PhD in Engineering Physics from the University of Wisconsin-Madison. 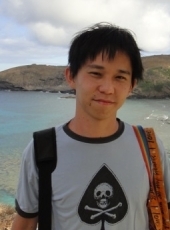 Xu is a research scientist for the Laboratory of Atmospheric and Space Physics (LASP). 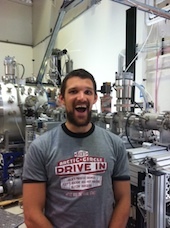 Greg received his PhD in Experimental Physics from Cornell University. 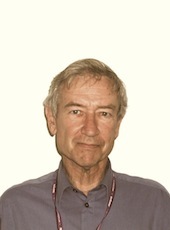 He is a research scientist for the Center for Integrated Plasma Studies (CIPS), Boulder, Colorado. 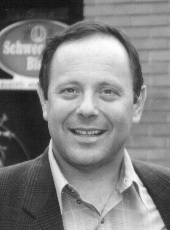 Jürgen Blum received his PhD from the University of Heidelberg. He is professor for physics at the University of Braunschweig in Germany. Margaret Campbell-Brown recieved her PhD in Physics and Astronomy from the University of Western Ontario. She is an associate professor in the Physics and Astronomy Department at the University of Western Ontario. 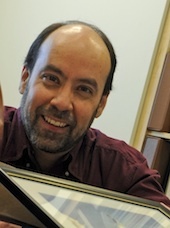 Mark Cintala received his PhD in Geological Sciences from Brown University. He is a researcher at NASA's Johnson Space Center. Richard Dee received his PhD in Low Temperature Solid State Physics from the University of Lancaster, England. Currently he is an Affiliate to the Department of Physics and CIPS assisting in the design of cryogenic targets for the dust accelerator. 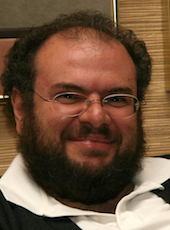 Giovanni Lapenta received a PhD in Plasma Physics from the Polytechnic University of Turin. He is a professor in the Mathematics Department at University of Leuven, Leuven, Belgium. 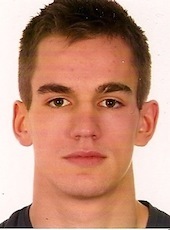 Alexander is a researcher in space physics and works at the Space Research Institute, Moscow. His main science interests are space plasmas, space dust, Mars and its moons. He has been a member of the International Academy of Astronautics since 1994. Michael is a graduate student in the Aerospace Engineering Department working with Zoltan Sternovsky to investigate meteoric ablation. 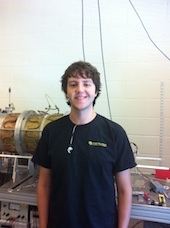 John is an undergraduate student working with David James on the large and small accelerators at DAL. 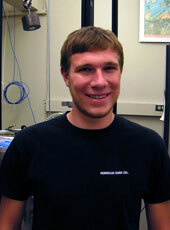 AJ Gemer is a graduate student in Aerospace Engineering at the University of Colorado. 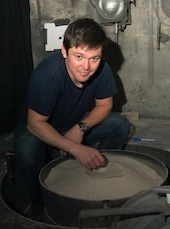 He works with Zoltan Sternovsky on the design of the next-generation Dust Trajectory Sensor (DTS). 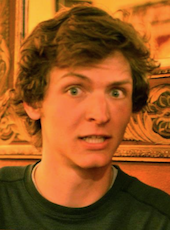 Michael is a junior at the University of Colorado at Boulder, studying Physics and Applied Mathematics. 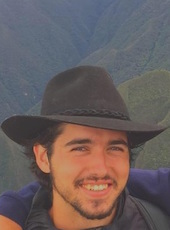 He has been working at LASP since November 2015 developing a simulation dealing with lunar swirl morphology. He is 25 years old and is originally from Jacksonville, FL. 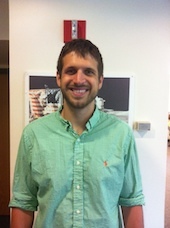 Bill Goode is a graduate student working for Sascha Kempf on SUDA science development. 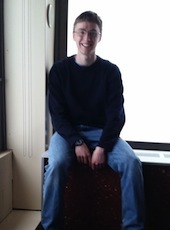 Liam is a Physics, Computer Science, and Mathematics undergraduate at CU, working for Tobin Munsat. 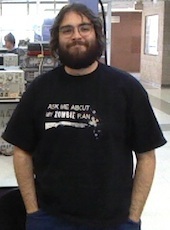 His main project entails programming and implementing the FPGA control of the "particle selection unit". 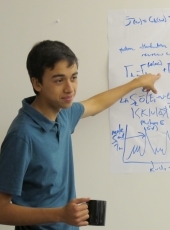 Zuni is an undergraduate student of Physics working with Sascha Kempf on the computational modeling of the Lunar Dust Experiment in its operating environment orbiting around the moon. 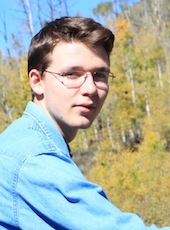 Destry is an undergraduate at CU working for Tobin Munsat, and majoring in physics, computer science, and mathematics. 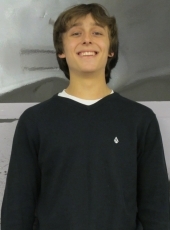 His project entails coding for the Vacuum Interlock System master control interface. 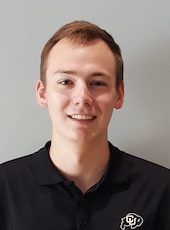 Marcus is a fourth-year graduate student in the Astrophysical and Planetary Sciences department working with Mihály Horányi on simulations of the photoelectron sheath above airless bodies and spacecraft as well as dust dynamics on the lunar surface. Joseph is a graduate student in Physics working with Xu Wang and Mihály Horányi on upgrades to Langmuir Probes. Zach is a graduate student in physics working with Tobin Munsat and Mihály Horányi on dust impacts into ice surfaces. 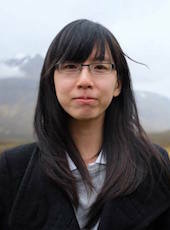 Li Hsia is a second year graduate student in the Department of Physics working with Xu Wang and Mihály Horányi on the Colorado Solar Wind Experiment (CSWE). 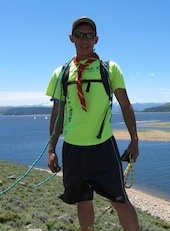 Chris Anaya graduated from the University of Colorado, Boulder with a degree in physics. 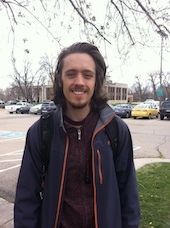 Forrest was an undergraduate student at the university of Colorado at Boulder working under Tobin Munsat on control and data visualization software for the accelerator. 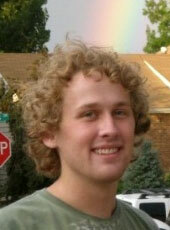 Robert was an undergraduate student at the University of Colorado working under Xu Wang. Nicholaus Beaty worked under Mihály Horányi with Anthony Shu trying to optimize and improve the efficiency of the accelerator. He also helped to characterize the different types of dust that can be used. 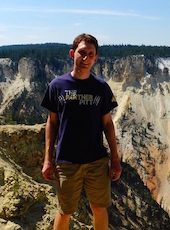 Nick was an interning high school student and entered CU-Boulder as a Physics major. 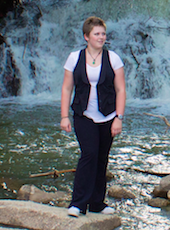 Jessica is an incoming undergraduate at CU-Boulder studying computer engineering. She is currently working under Mihály Horányi on simulating magnetic field anomalies found on the Moon. 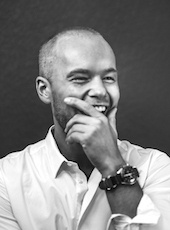 Spenser Burrows graduated from the University of Colorado, Boulder with a degree Engineering Physics and chemistry. 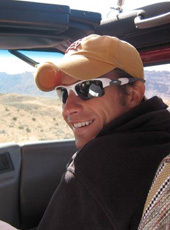 Mark graduated from the University of Colorado, Boulder with an aerospace engineering degree. 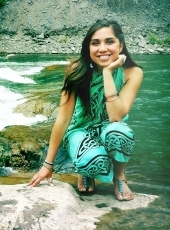 Akaxia Cruz is an undergraduate student at the University of Colorado, Boulder and is double majoring in Physics and Mathematics. 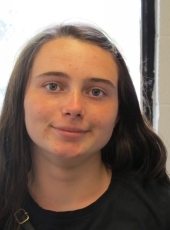 Shannon graduated from CU with a degree in engineering physics and a minor in astronomy. 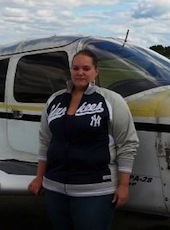 Nicole Duncan received her B.A. in Engineering Physics from the University of Colorado and worked on the Dust Trajectory Sensor (DTS) project. Chad worked with Sascha Kempf on SUDA testing and calibration. 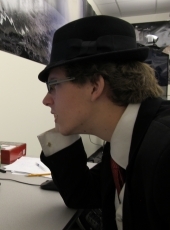 Connor participated in a Research Experience for Undergraduates (REU) program at IMPACT. 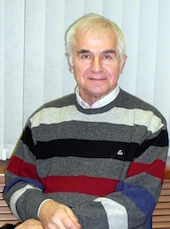 He worked with Mihály Horányi developing the spatial variability of detectors for the dust accelerator at DAL. João Hooks worked with Sascha Kempf on Cassini Time of Flight (TOF) mass spectroscopy for the Jovian and Saturnian systems. He worked on PDS data analysis and preparation. Elliot was a high school student from Fairview HS working under Andrew Collette on the motion control system for the accelerator chamber. Erik was an undergraduate student in Physics and Mechanical Engineering and worked with Sascha Kempf on designing and machining the SUDA prototype. 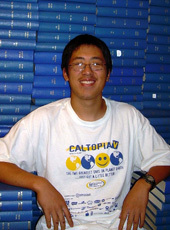 Calvin was an undergraduate student working under Xu Wang. 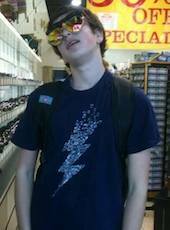 Jack was a high school intern working with David James developing the Argon Plasma Undergraduate Laboratory. 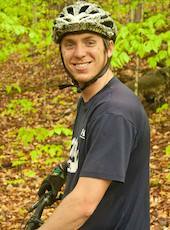 Eric was an undergraduate student in Mechanical Engineering. He worked on fabiraction and design of test equipment for SUDA and GOLD. 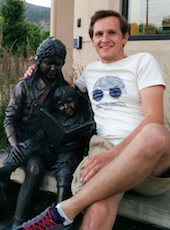 Max studies Industrial Engineering in Berlin and came to Boulder to do an internship for five months. Huy Le was an undergraduate in the Aerospace Engineering and Electrical Engineering departments. 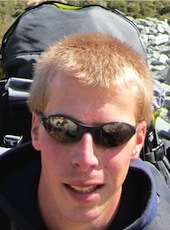 Spencer LeBlanc worked as an undergraduate with IMPACT. 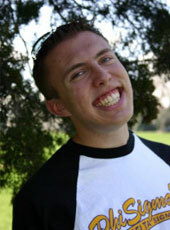 Sean was an interning high school student from Fairview High School in Boulder. 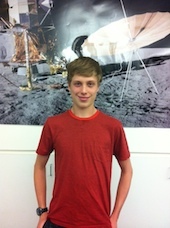 He aspires to pursue a career in astrophysics or renewable energies. 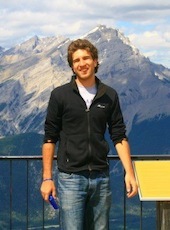 Georg was a visiting graduate student from Stuttgart, Germany. 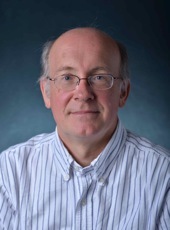 Georg worked with Zoltan Sternovsky developing the PVDF electronics at DAL. 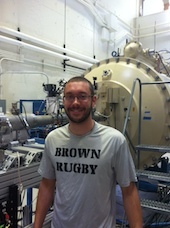 Rudy studied Chemical Engineering and worked with Sascha Kempf on calibrations of mass analyzers. Oak Nelson was an undergraduate student in Engineering Physics and worked under Tobin Munsat on initial experiments in the ice chamber. .
Paige Northway graduated from the University of Colorado with a degree in Engineering Physics and a minor in German. 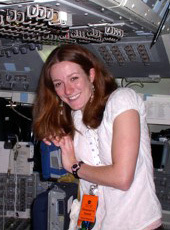 Leela was a graduate student in Aerospace Engineering and worked with Zoltan Sternovsky. Her focus was on the development of space instruments including the Nano Dust Analyzer, which is a linear time-of-flight mass spectrometer. 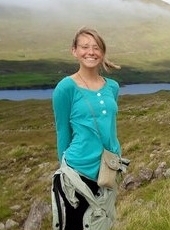 Alexandra Okeson was an undergraduate student in Computer Science. 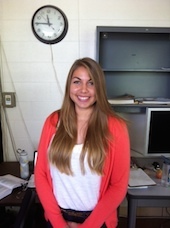 She worked under Mihaly Horanyi developing software for the student dust counter. 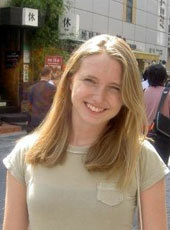 Juliet was an undergraduate student and worked under Mihály Horányi developing computational models for IMPACT. 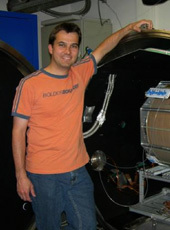 Andrew Poppe received his PhD in physics from the University of Colorado. 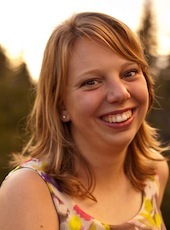 Emily graduated from Fairview High School, and entered CU Boulder as a high school intern. Anthony received his PhD from the Applied Mathematics Department at the University of Colorado at Boulder. He currently works at the United States Naval Research Laboratory. 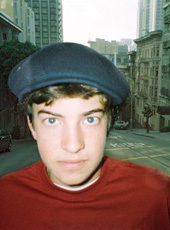 JR was a graduate student in Aerospace Engineering and worked under Zoltan Sternovsky on the STEREO project. Joseph was an undergraduate student in Mechanical Engineering and worked under Xu Wang researching dust dynamics in plasmas. Andy was an undergraduate student working under Tobin Munsat developing the dust coordinate sensor used by the dust accelerator at DAL. 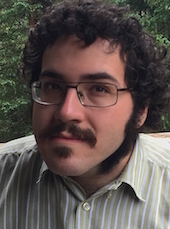 Anthony received his PhD in 2015 for impact cratering experiments. He accepted a job at Intel. Tanya was an undergratuate student researching lunar swirls. 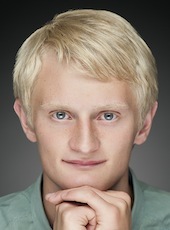 Jonas was a visiting graduate student from Stuttgart, Germany. 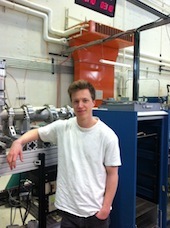 Jonas worked with Zoltan Sternovsky on the gas target chamber at DAL. 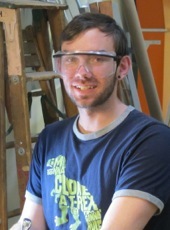 Ben was a graduate student in the Applied Math Department working with Sascha Kempf and Mihály Horányi developing computational models of dust plumes. 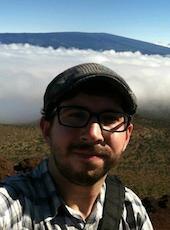 Jared was an undergrauate student developing theoretical support for the SUDA instrument. 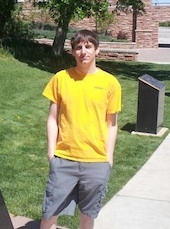 Jordan graduated from Niwot High School, and will enter his first year at CU Boulder in the Engineering Physics Program. 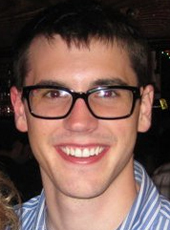 Jamey received his PhD in 2015 for work with the LDEX mission studying the Moon's dust cloud. He accepted a Post Doc at SwRI, San Antonio. Evan received his PhD in Physics and worked under Tobin Munsat and Mihály Horányi designing the FPGA-based particle selection unit used on the accelerator. Additionally, Evan worked on a gas target experiment to investigate the ablation of micrometeoroids in the laboratory. 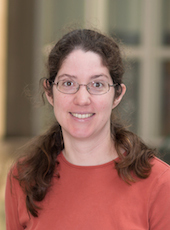 Michelle worked with Sascha Kempf and David James developing a program to analyze mass spectroscopy data without human manipulation for Cassini. 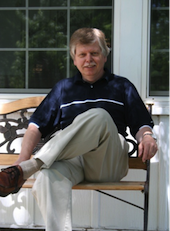 Michael was an undergraduate student in Engineering Physics and worked on the Dust Particle Accelerator. 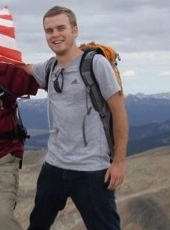 Ethan Que Williams was an undergraduate Physics major at CU. He worked under the guidance of Zoltan Sternovsky and Sascha Kempf simulating ion trajectories in SIMION in the effort to optimize the design of the Large Area Mass Analyzer (LAMA) dust telescope. 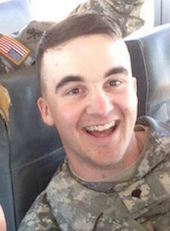 Chris graduated from CU with a bachelor's degree in Aerospace Engineering with minors in Quantitative Economics and General Applied Mathematics. 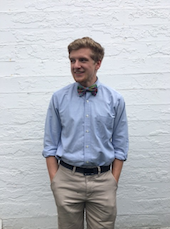 Tyler worked with IMPACT as a Junior pursuing a degree in Engineering Physics. 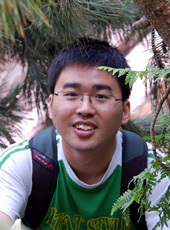 Jianfeng Xie graduated from CU with a PhD in physics. He used the Zemax to analyze the effect of ultraviolet light from the sun on detectors.